A few basic items to get the most out of your beach visit. Chris: During a recent visit to the lovely beaches of Stone Harbor, New Jersey — as part of my family’s ongoing two-month RV trip along the US east coast — I got to thinking about writing a Tools & Toys guide for beach gear essentials. Below are a few items that can make your day at the beach an even more pleasant one. Put on some chill tunes and enjoy. L.L. Bean’s Boat and Tote bag isn’t like your standard grocery tote. 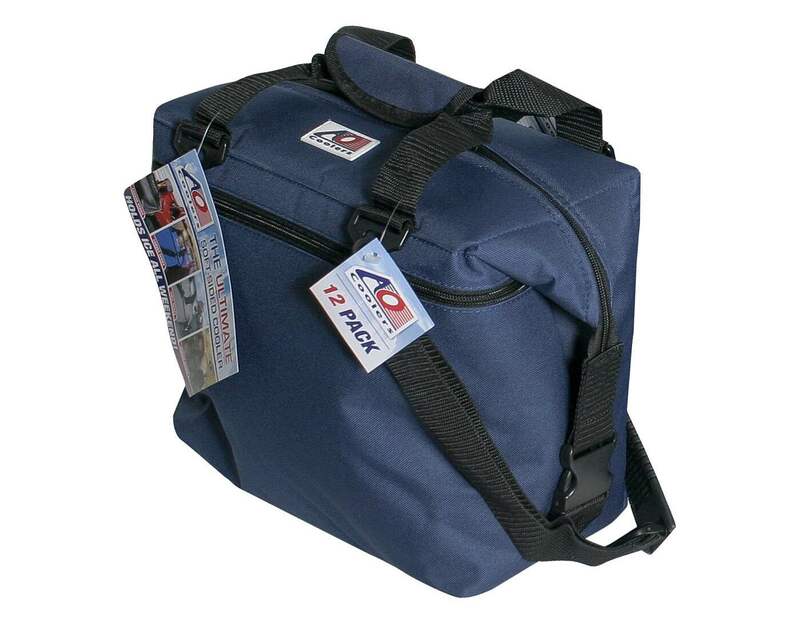 It’s made from heavy-duty 24oz canvas with a double-layer base and overlapping double-stitched nylon seams, all of which makes the bag sturdy enough to stand upright even when empty and tough enough to protect your belongings from sand and water. 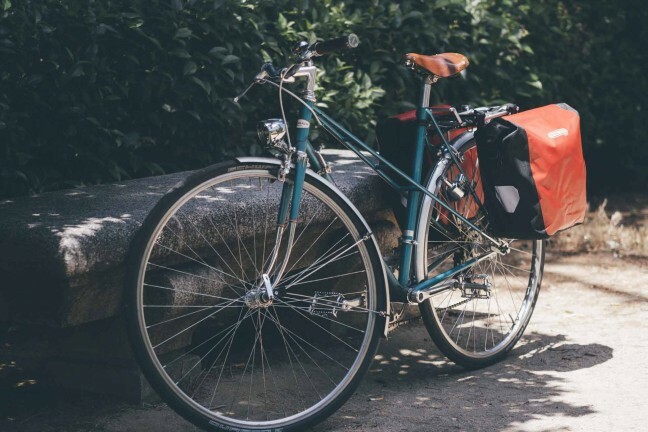 It’s designed for heavy lifting too, capable of carrying up to 500 pounds of stuff — plenty more than you’ll ever need, rest assured. The Boat and Tote comes in small ($25), medium ($30), large ($40), and extra-large ($45) sizes. You can also choose between regular (8″) and long (14″) handles, with no effect on price, so you may as well go long. 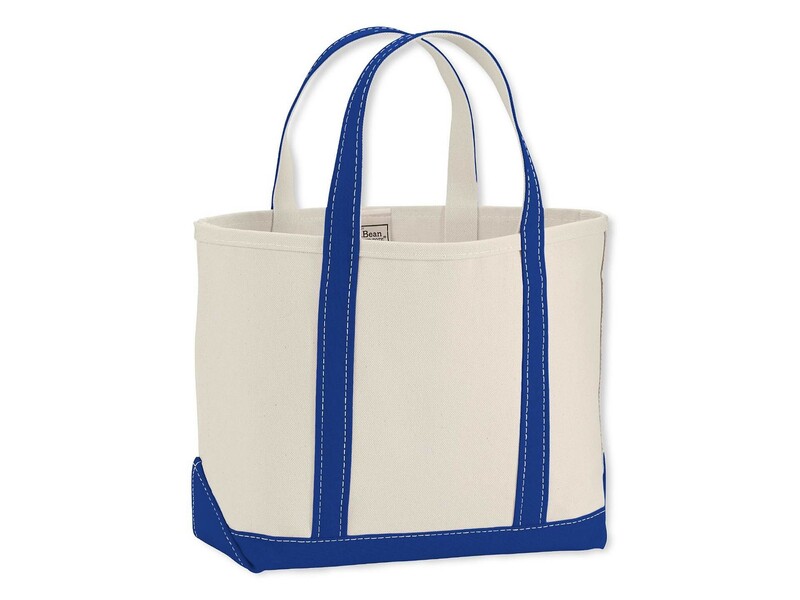 If you’re uneasy about the open-top tote, they do offer a zip-top version that’s $10 more at each size level. Obviously, you will want to protect yourself from UV light exposure and the sunburns (or worse) that can go with it. 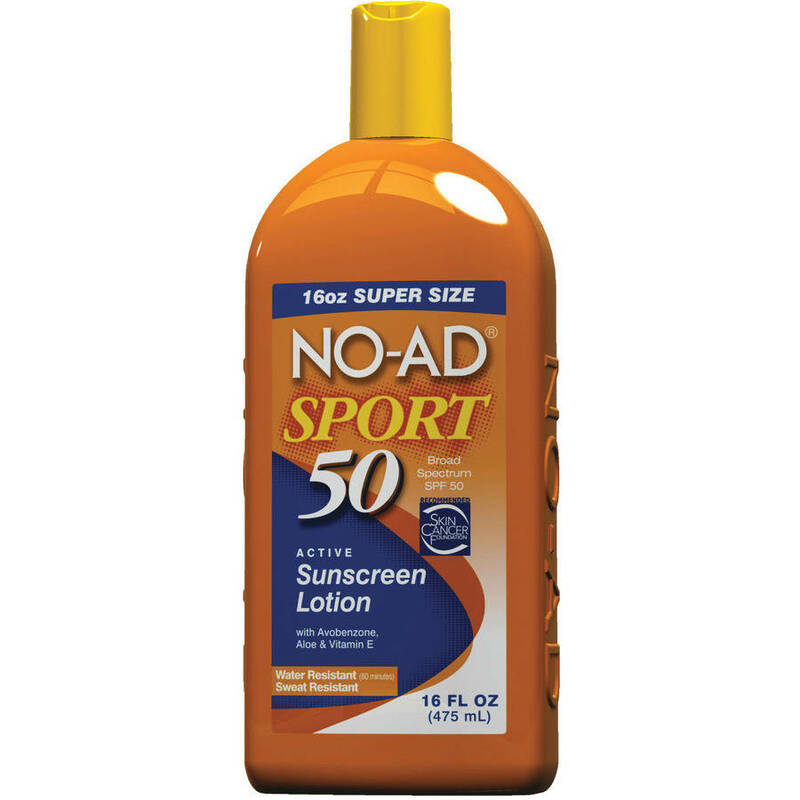 We recommend bringing a bottle of NO-AD Sport SPF 50 sunscreen lotion. 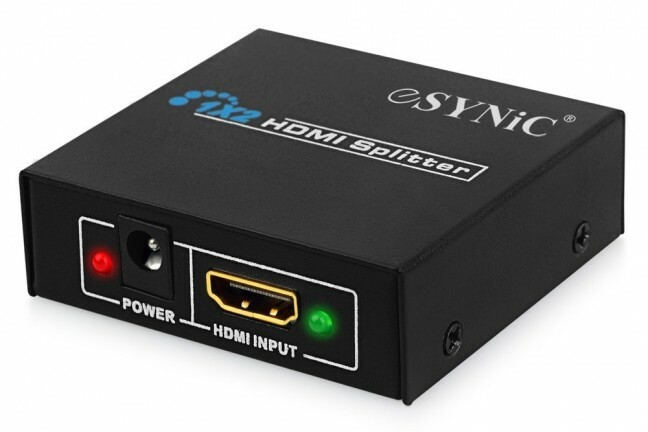 We discovered this pick via The Sweethome and Consumer Reports, and we can see why they liked it. 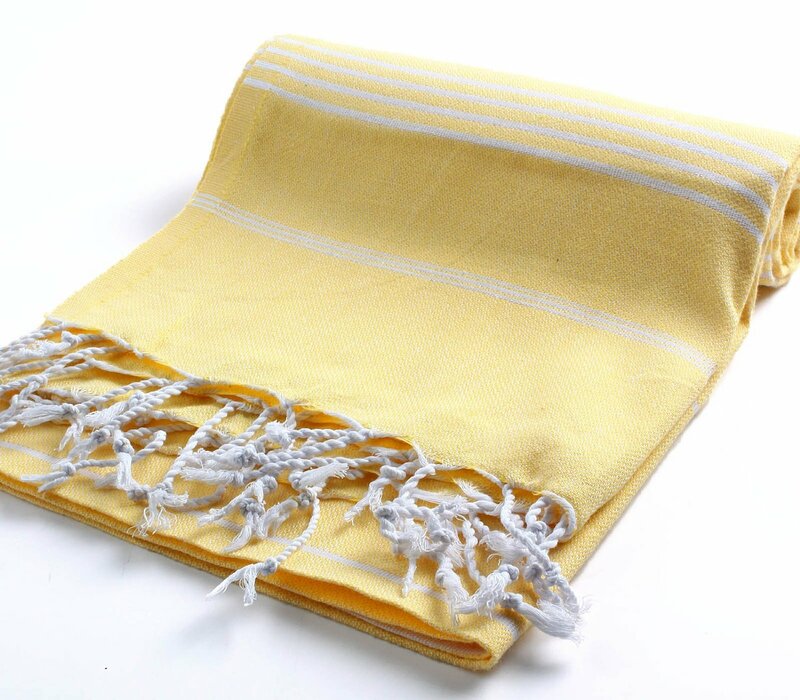 A peshtemal (sometimes spelled “pestemal”) is a Turkish bath towel that’s typically large, flat, and super soft. 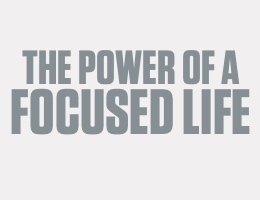 They’re also very absorbent and air-dry surprisingly fast, so you can use them several times a day if needed. And, they fold/roll quite small, so they won’t take up much room in your bag. They can be used as regular bath towels once you’re away from the beach, or if you’re feeling more creative, they also double nicely as coffee table covers, sofa throws, and picnic blankets. If pale yellow isn’t your style, Cacala has a wide variety of colors and styles to choose from. While it’s maybe not the best option for long road trips, AO Coolers’ 12-pack soft cooler is perfect for a single day at the beach. 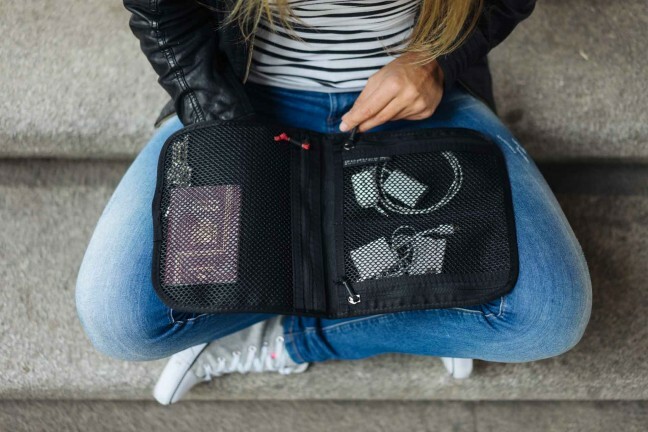 It holds 12 cans — or fewer cans along with some food — plus ~5 pounds of ice, and it will keep that stuff cold for more than 24 hours without leaking or sweating. Since it’s soft, the cooler won’t scratch, scuff, or tear surfaces you put it on, nor will it bruise you if it happens to, say, collide with your leg. If you need more storage capacity, the 24-pack version is just $12 more. 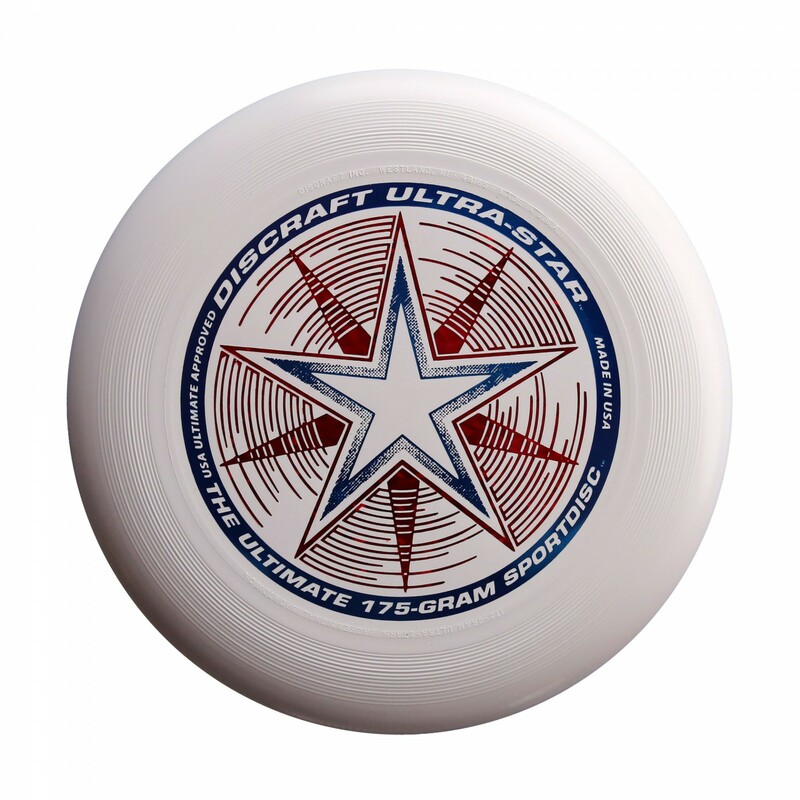 Discraft’s 175-gram Ultra-Star is the official flying disc of the USA Ultimate Championship Series, so you can bet it works awesomely for casual beach use. It feels substantial in the hand (unlike cheapy discs from the dollar store), it soars beautifully, and it’s easy to catch. It’s also smooth and round enough that it won’t tear up your hand, which is probably its best feature. When it’s time to pack up and head out, you’ll want to rinse off all that sand before walking indoors or getting into a vehicle. The RinseKit is a portable shower with a built-in water supply (2 gallons max) that delivers water using pressurization rather than a motor pump. It’s like having a water hose to-go. If you buy one, be sure to read their FAQ for more info on using it.